Declaring Florida domicile is considered by some to be a complex and elusive process. It is actually quite simple, assuming you have the correct intent in mind and meet the physical presence test. Always remember that declaring domicile in Florida provides many tax benefits, but not doing it correctly can result in stiff tax penalties from your previous state of residence. Purchase or rent property in Florida (actually, declaring Florida domicile is impossible without this step) and notify tax officials of your new address. File a final tax return in your previous state of residence and submit your Federal Form 1040 to the Internal Revenue Service with your new Florida address. Additionally, notify the Social Security Administration, banks and brokerage houses and any other relevant entity of your new Florida address. Obtain a Florida driver’s license either by transferring your old out-of-state license or testing for a new license. 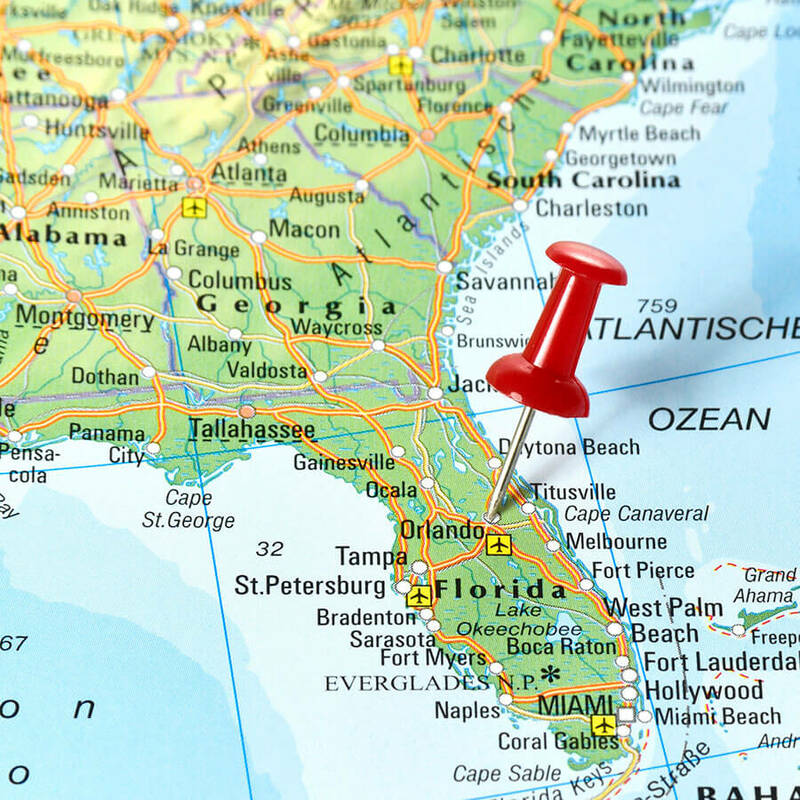 If you fail to follow this step in your efforts to create Florida domicile, your old state of residence will likely challenge your intent to sever ties. Apply for a Florida homestead exemption to support your position that you formally reside in Florida. In addition to assisting with proving intent to domicile in Florida, filing a homestead exemption will provide real estate tax benefits from an appraisal and allowance standpoint. Register your vehicles, boats and other taxable vehicles in Florida. Similar to your house and driver’s license, registering these items in Florida provides additional evidence of intent that you are a Florida resident. Register and go vote in Florida. If you are participating in the process of electing officials in Florida, it provides strong evidence that you have a civic interest in your community and are invested in the community and State. Update your estate plan to conform to Florida laws. Florida has some requirements related to estate documents that are different from other states. Always consult with a Florida attorney if you intend to modify your estate planning documents. File a Florida Declaration of Domicile to publicly declare that you are a resident of Florida. This is not technically a required step; however, it can be a proficient method of completing the process of declaring Florida domicile if you have homes in unfavorably taxed locations. This is not a complete list of tasks that need to be completed to establish domicile in Florida, but it provides a great starting point to becoming a full-fledged resident of Florida. Declaring domicile is not overly complex, it simply requires that a resident perform social, economic and civic tasks in Florida. Of course, a Florida domiciled resident should also try to use Florida tax/financial/legal professionals whenever possible in order to provide added economic support and intent. We are CPA’s who know the tax rules related to declaring Florida domicile and the options you may have to reducing your state income taxes. We will help you navigate the rules to your best advantage.